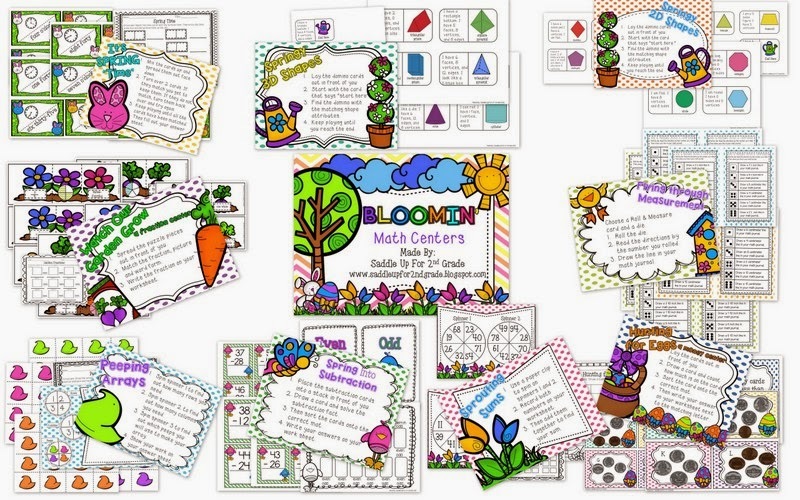 Fraction Action and a SALE! 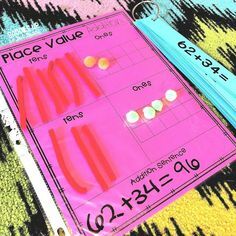 This week we dove head first into the world of fractions. 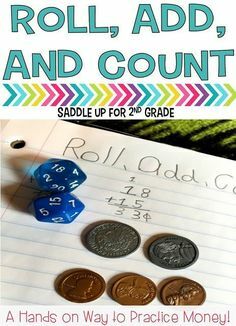 This is one of my favorite concepts to teach because you can do so many fun activities to make it engaging. 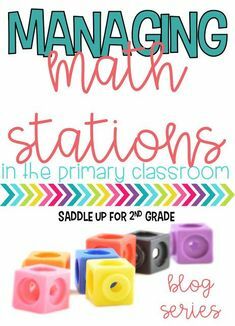 Plus, I love hearing my kids try and say numerator and denominator! 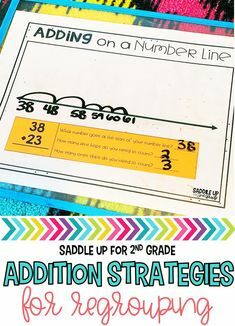 Here is my anchor chart that took me THREE tries to make. 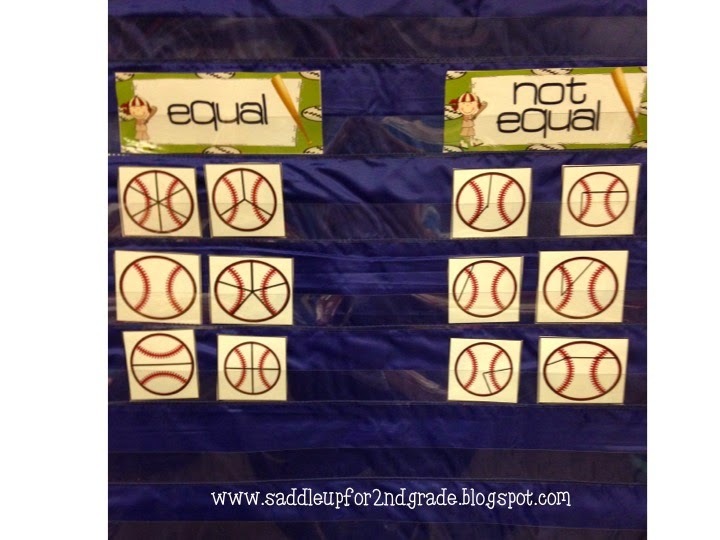 We started our week of by sorting equal and unequal fractions. 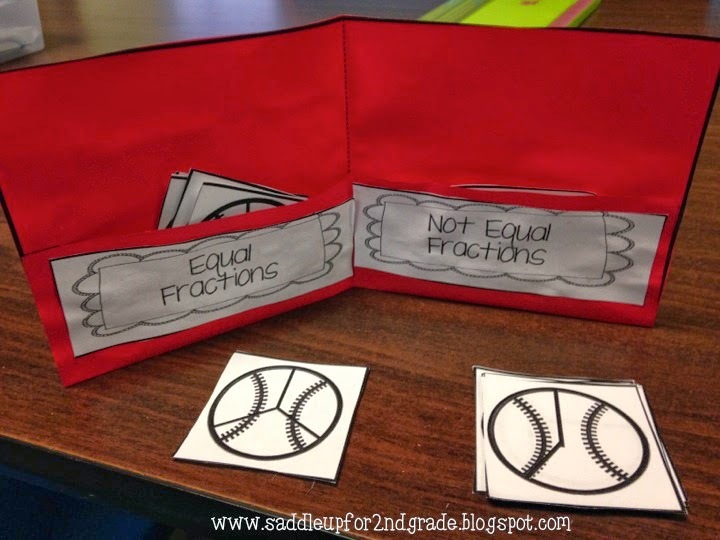 A lot of our activities came from my Batter Up Fractions Unit. 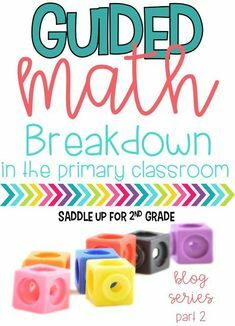 (Which is on sale this weekend 🙂 ) First we did a whole group mini lesson. My boys are loving the baseball theme since little league started up this weekend and opening day is right around the corner. I am very excited about that by the way! I love me some TEXAS RANGER baseball! Anyway, back to fractions. Then we sorted equal and unequal cards and put them in our pocketbooks. Then we did some work with 2 color counters. I gave them a small cup with 8 counters inside. 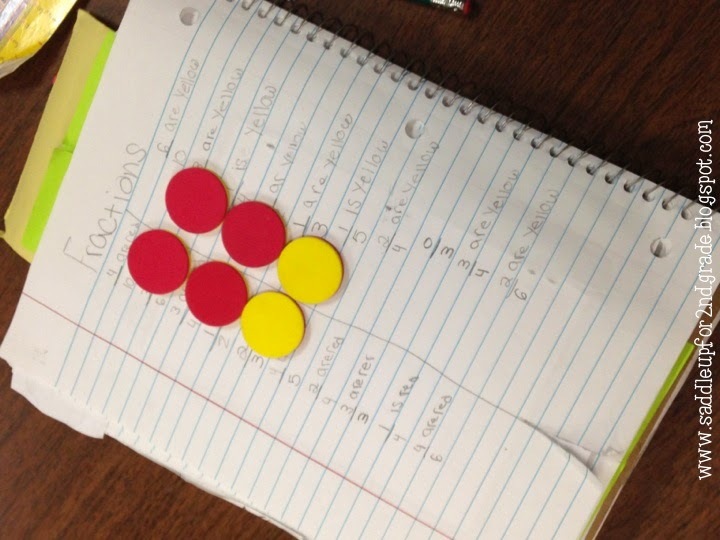 They shook the counters then wrote the fractions of yellow and red. 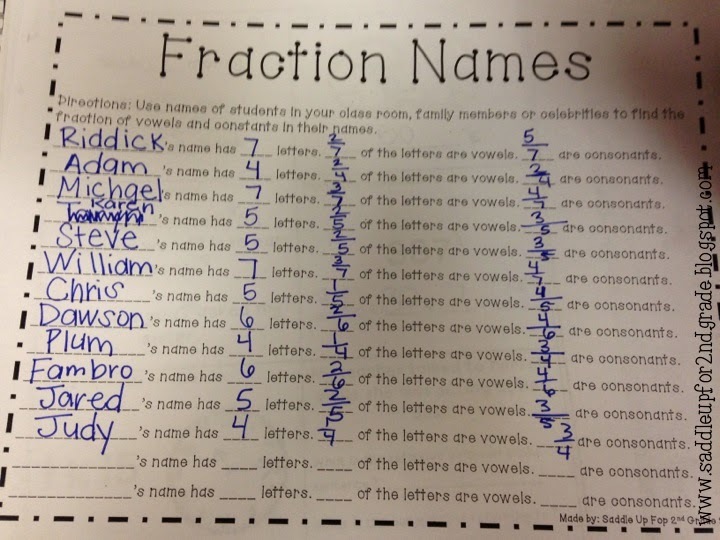 On Thursday we did some Name Fractions. 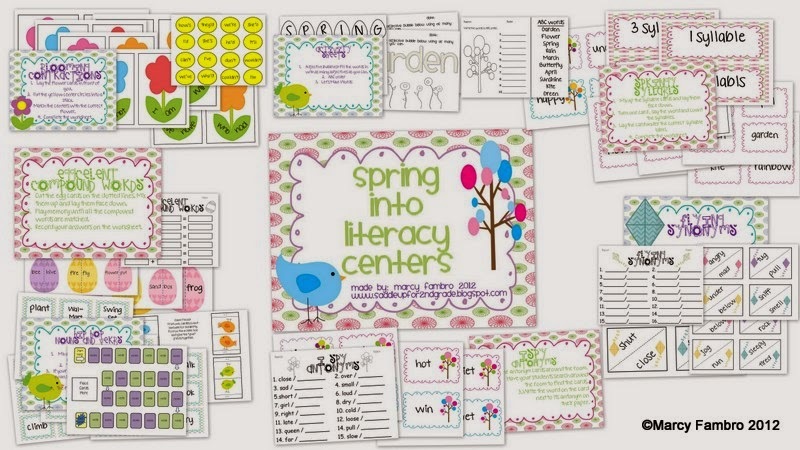 This is a freebie in my TPT store. 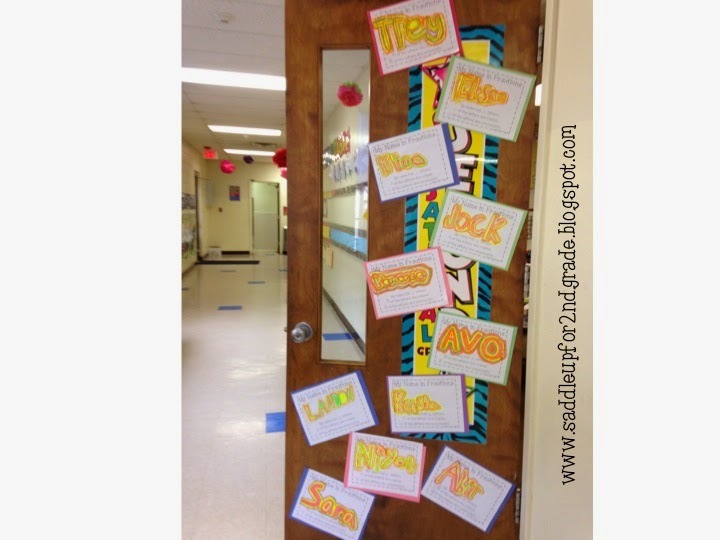 We did a whole group lesson first. 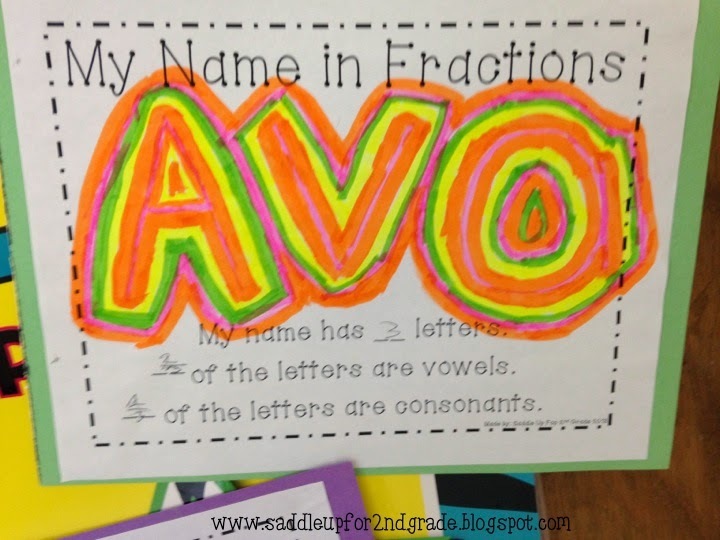 I let each kids pick a name and we made fractions of the vowels and consonants. 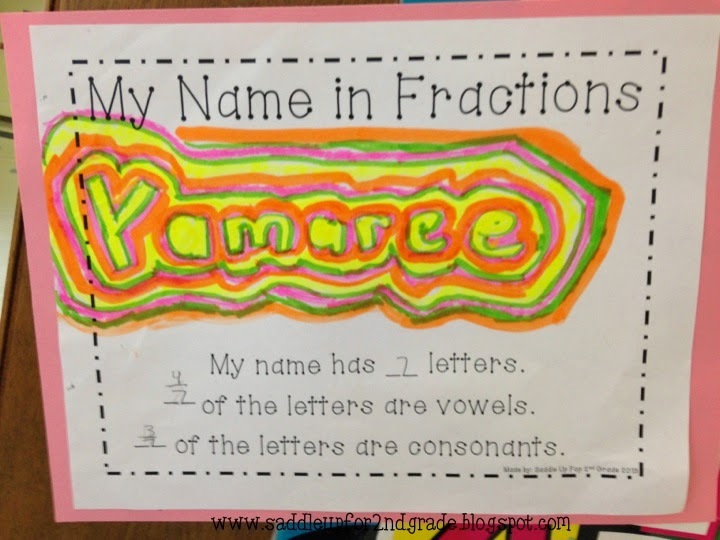 Then I let them make their own name with some fun highlighter art! 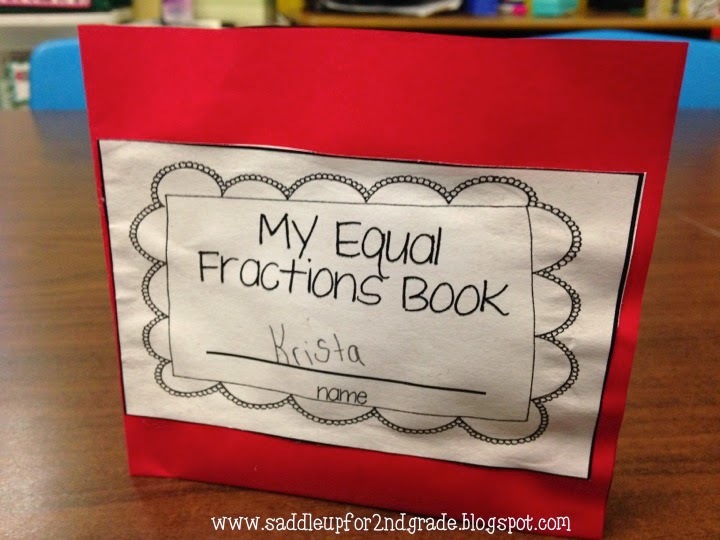 And of course we made one of my favorite fraction crafts. 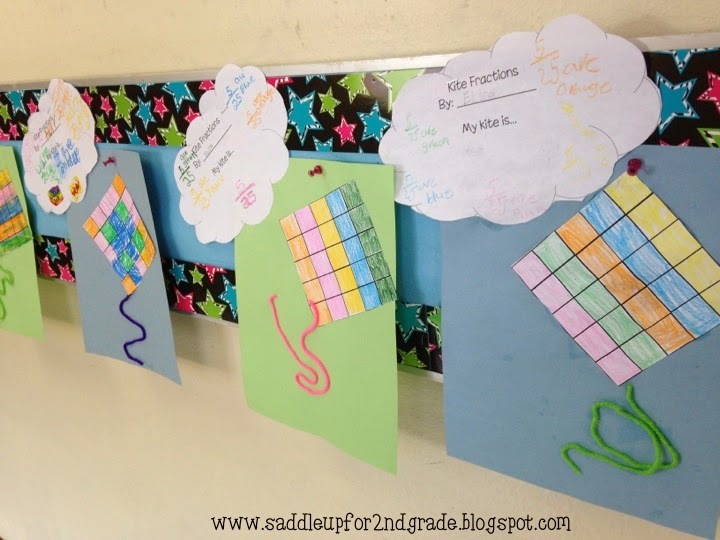 These cute kites are a freebie from Mrs. Bainbridges Class. 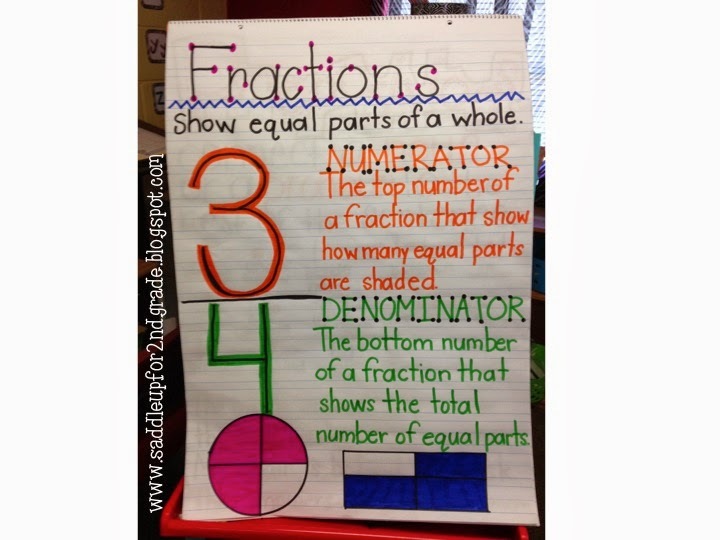 We’ll be diving deeper into our fraction unit in the upcoming week. 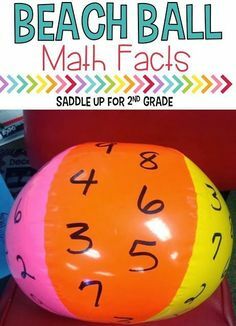 We will be using a lot more activities from my Batter Up Fraction Unit along with a few other super fun activities that I’m excited to share with you. 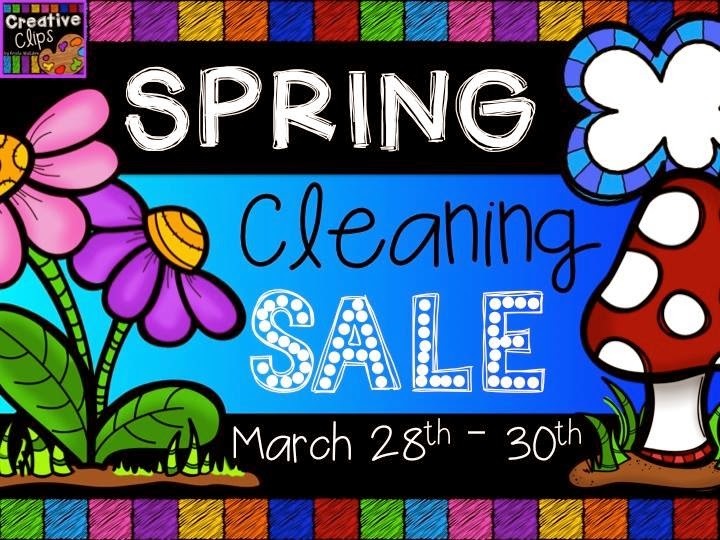 I almost forgot to mention that I’m doing some spring cleaning and I’m not talking about my house (although I need to do that too) My entire store is 20% off this weekend! 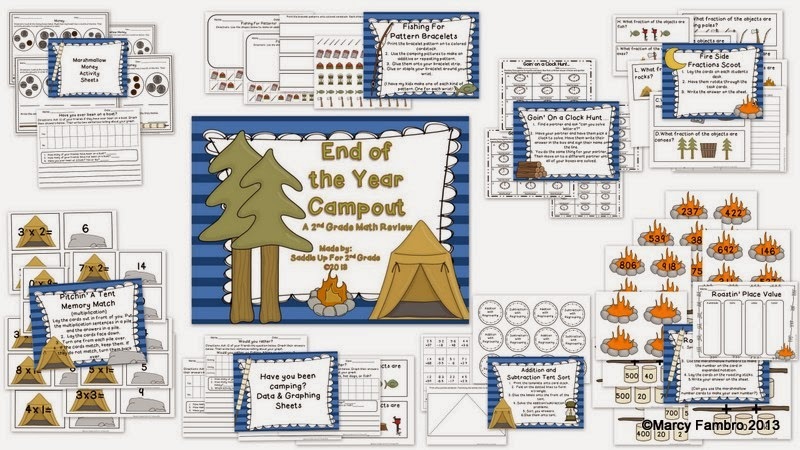 Here are a few items you might like to help you finish out the year. The weather has been B-E-A-UTIFUL here in Texas the past few days! 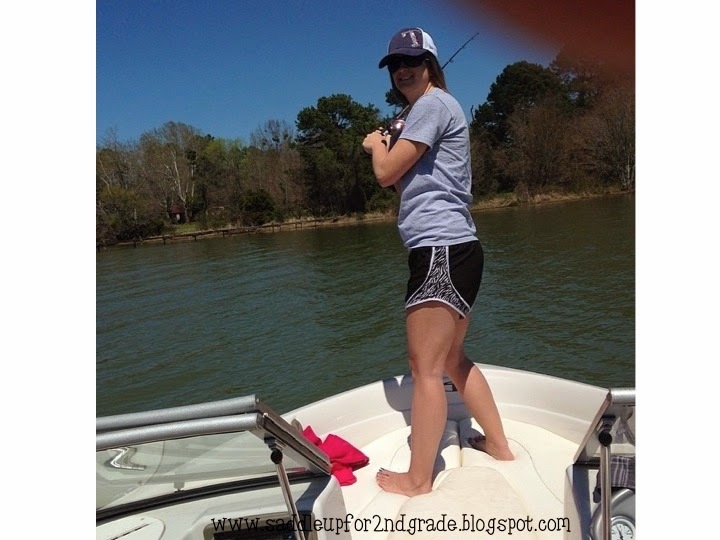 My husband and I just bought a boat so we took it out today to enjoy the spring weather and do a little fishin! Here’s my cute toes! These Jamberry wraps have lasted 6 weeks as of today! Click here to visit my Facebook page. I’m running a special right now or you can click here to visit my Jamberry shop! If you are interested in a FREE sample. Click on my Facebook page and send me a message. I’d love to send you one.